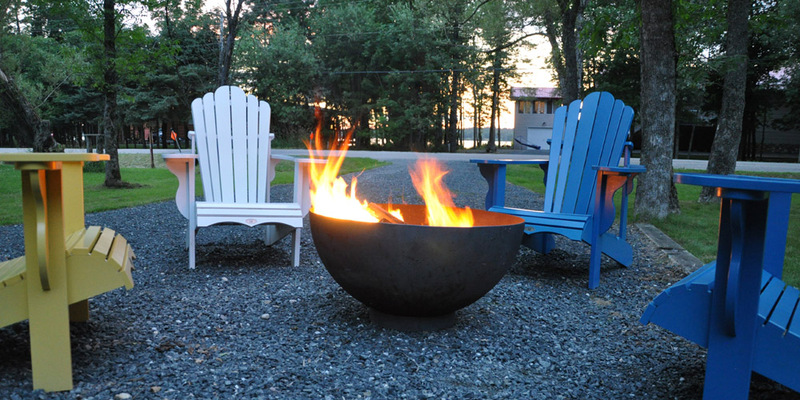 Make your backyard or cottage even cozier with the warmth of firepit. 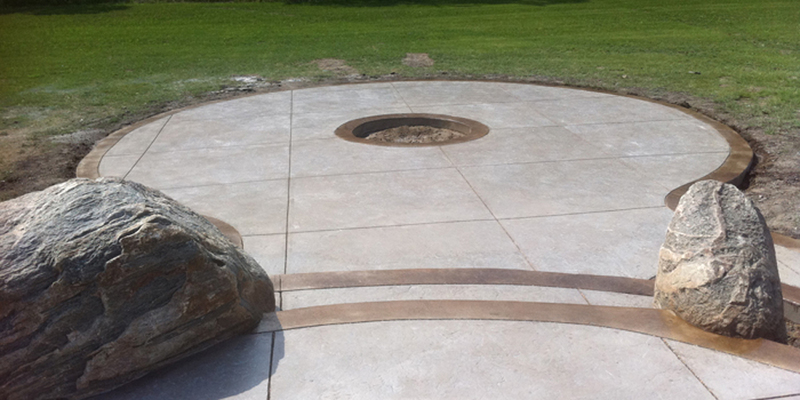 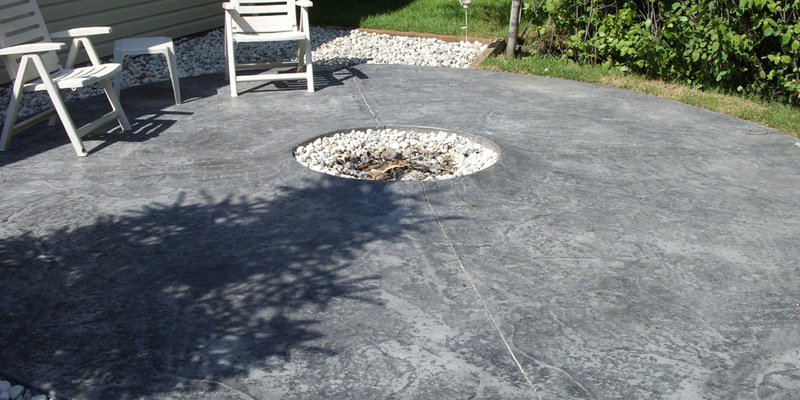 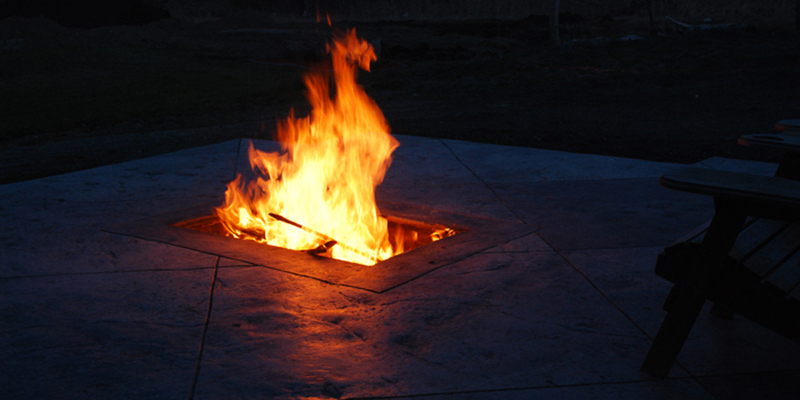 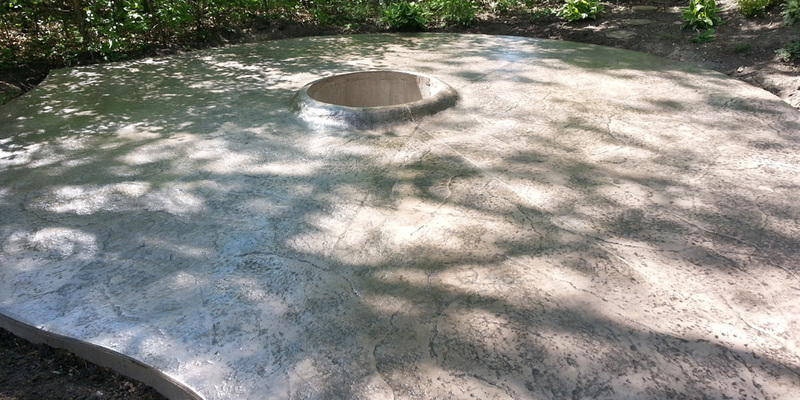 We offer steel or concrete bowl fire pits which can be used with wood, gas or propane. 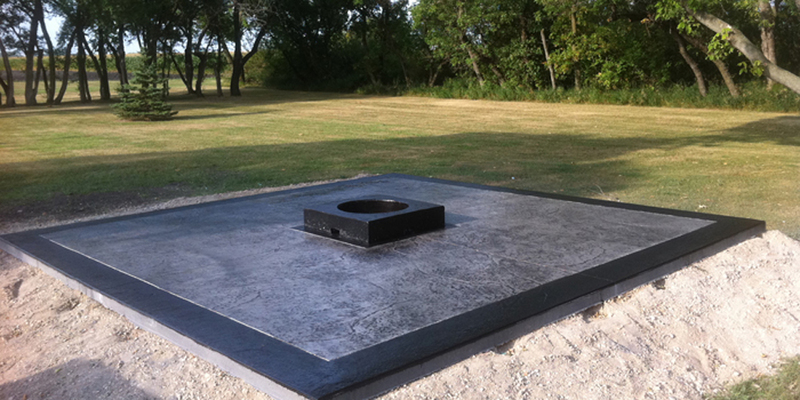 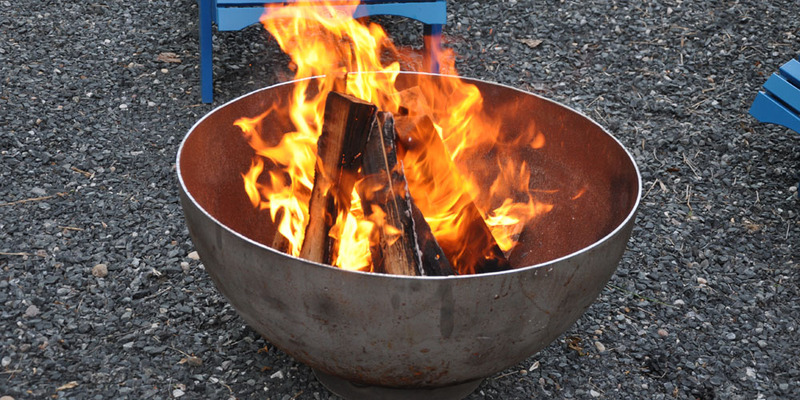 Our steel firepits can be purchased with a 31", 37" or 42" diameter. 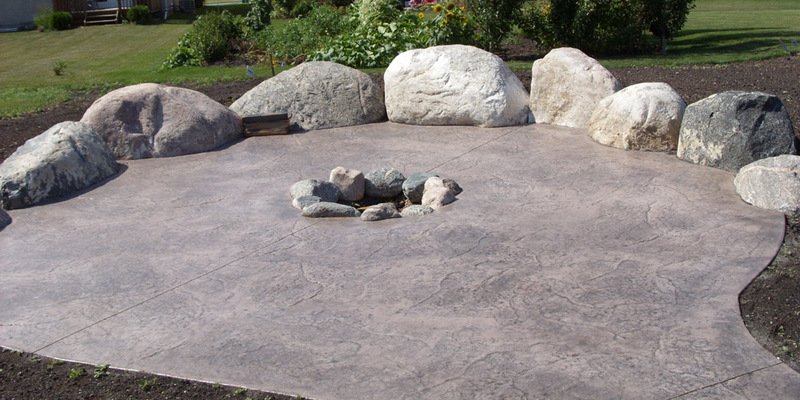 Please inquire for our pricing and options available.